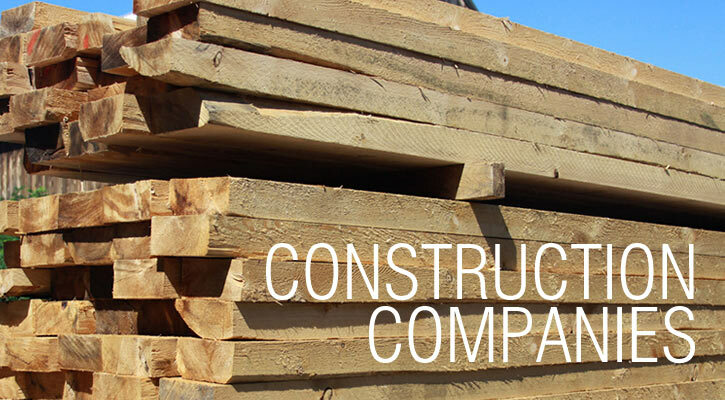 Lashway has great experience with construction companies and serves this market in a variety of ways, including providing a haul of support timbers or lumber for shielding, lagging, planking and decking. We have great experience dealing directly with construction companies. We know how to speak your language, and we know how to ensure that the most competitive pricing for the highest-quality materials. Whatever grade of lumber you want, we can provide it. Let us be your ace in the hole when you bid for a state road, bridge, tunnel building or repair project. 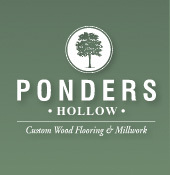 We gladly serve construction companies for all their timber needs throughout New England and in eastern New York State. We are able to cut any wood to the specifications you require, whether you want a single plank or enough wood to build a municipal bridge. All of our wood is 100% natural and organic. We use native forestland, grown with no fertilizers or pesticides. Contact us by phone or email to find out how Lashway Lumber can help you achieve success with your construction projects. You can call us at 413-268-7685 or email us at office@lashwayusa.com.